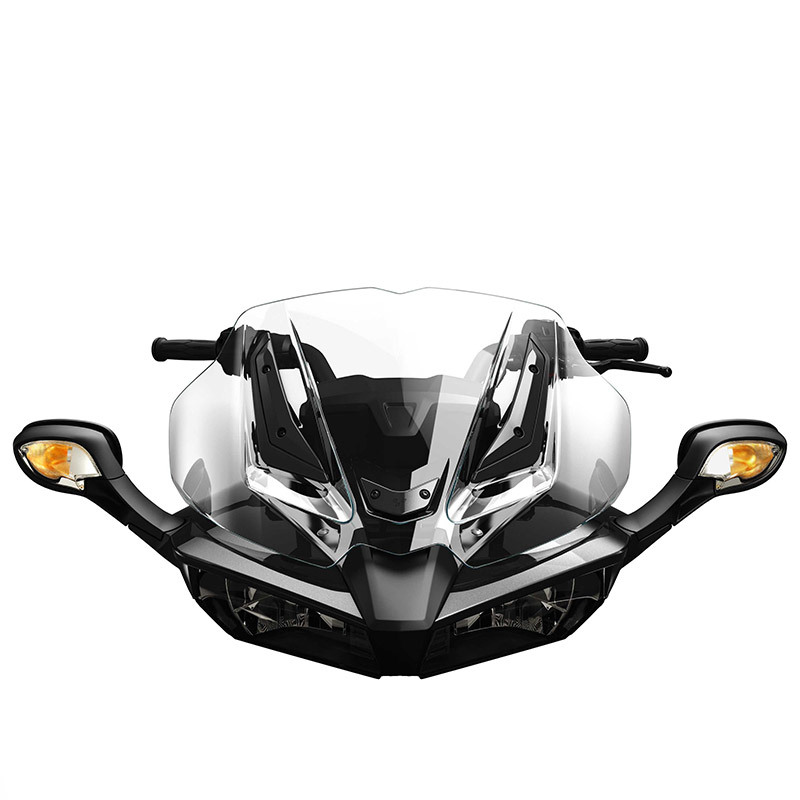 ﻿ Spyder F3, F3-S route 129 windshield - sports windshield. Spyder F3, F3-S route 129 windshield - sports windshield. Made of 4.5 mm polycarbonate.